In the case that we're sold out of the CD here at One-Eyed Doll HQ (it happens a lot), yours will still magically arrive. It will be shipped to you straight from the distributor!! YAY FOR MAGIC!!! Includes unlimited streaming of Live on South Congress via the free Bandcamp app, plus high-quality download in MP3, FLAC and more. 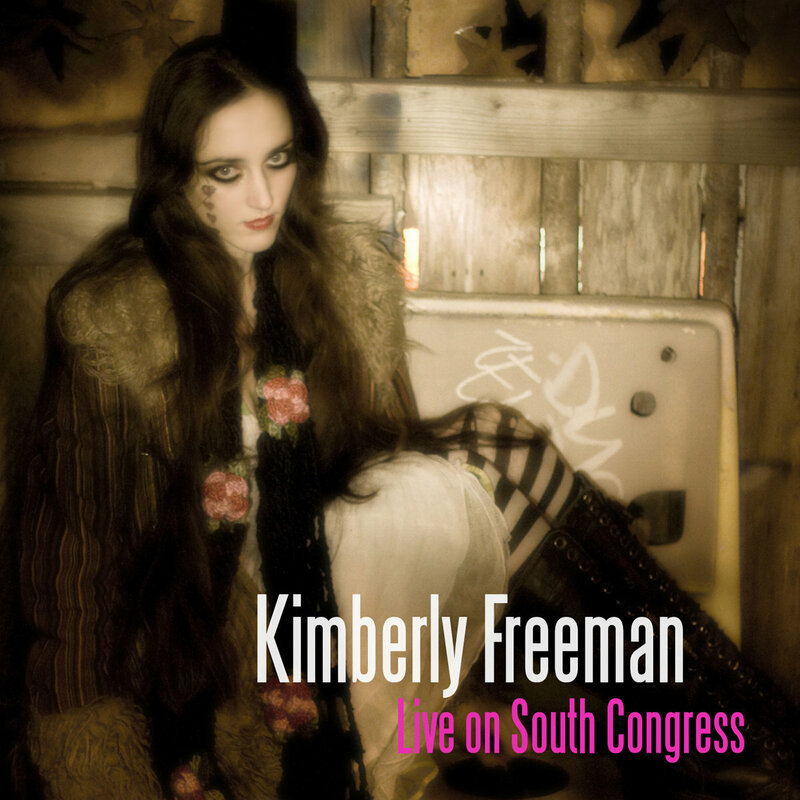 - Live on South Congress DVD!!! In the case that we're sold out of the DVD here at One-Eyed Doll HQ (it happens a lot), yours will still magically arrive. It will be shipped to you straight from the distributor!! YAY FOR MAGIC!!! In the case that we're sold out of the CD/DVD here at One-Eyed Doll HQ (it happens a lot), yours will still magically arrive. They will be shipped to you straight from the distributor!! YAY FOR MAGIC!! !